Ryan joined his Dad and Brother on the Marciniak team and has been striving to provide the level of service that his Father has been providing for the last 40 years. 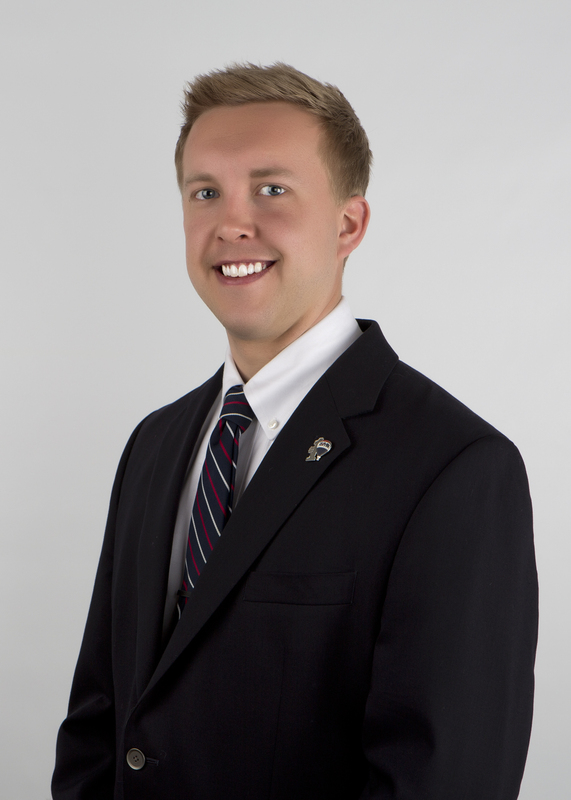 He earned a business degree from the University of Wisconsin – Milwaukee and has been working in a customer based job the past few years which has helped him with his interpersonal skills. He is highly aware of the importance of communication and meeting people’s needs throughout the buying and selling process.